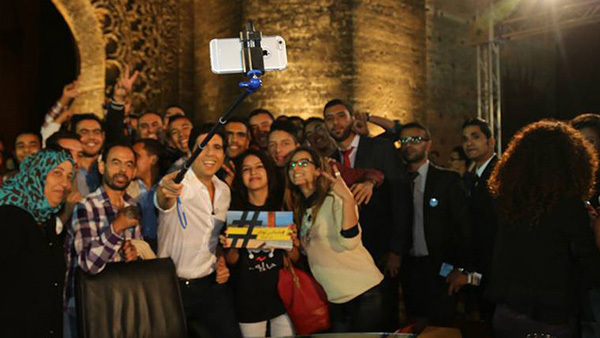 DW’s Shababtalk was in Rabat as part of its Arab World Tour. Even with all the possibilities for communication that exist today, there is still no substitution for real, human contact. That’s why, Shababtalk, the talk show for millennials on DW (Arabia) started its Arab World Tour. 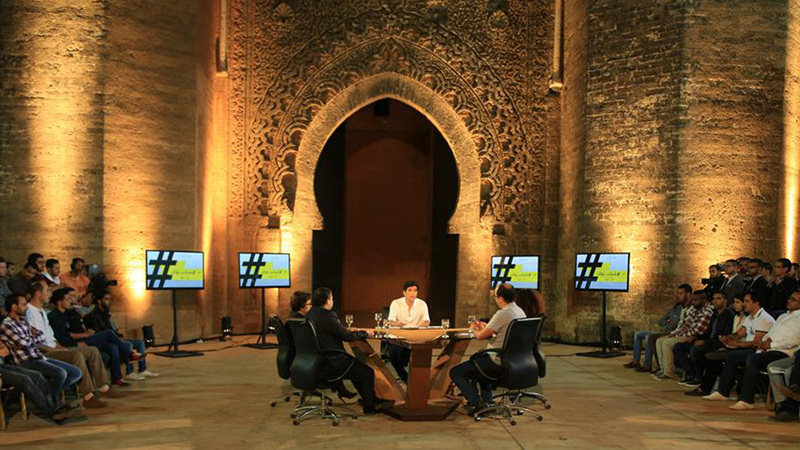 This past week, Shababtalk was broadcast from Rabat, Morocco, produced in cooperation with the television stations Al Oula and Al Maghriba. This was the third stop on the tour, after successful shows in Baghdad, Iraq and Tunis, Tunisia. 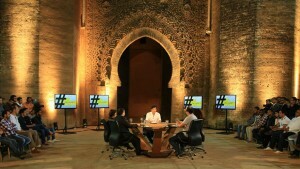 In Rabat, Abdul-Karim invited guests to a different kind of television studio, set up in front of the gates to the city. 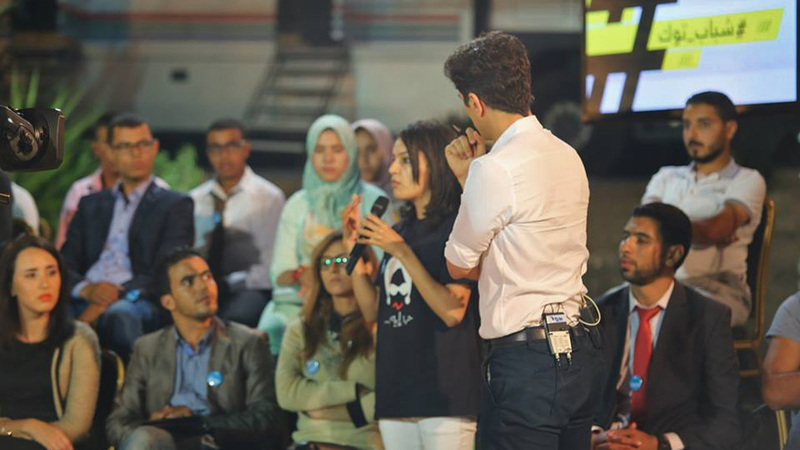 This current show revolved around how the younger generation can influence political decisions in Morocco – something that strikes a chord with nearly everyone. The participants couldn’t come to a consensus either, with political representatives stating that everyone has a voice, to a podcast producer saying that the political elite “don’t even speak our language”. This is a reaction that is typical for the show, which tries to shed light on different opinions. The editorial team behind the program addresses bold topics and social issues that are generally considered sensitive or a taboo in Arabic-speaking countries. Whereas young audiences perceive this as a welcome sign of openness, the show has repeatedly stirred the anger of conservative forces and government officials in the region. The Arab World Tour is just a further element of DW’s Local Heroes campaign. The next stop will be Cairo on October 24.